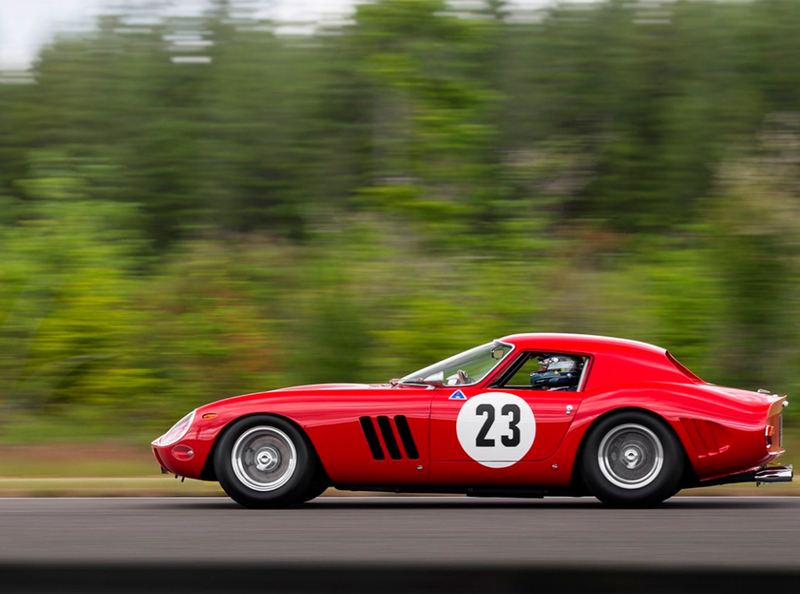 A 1962 Ferrari GTO smashed the record this past weekend for the priciest vintage car to ever sell at auction, fetching $48,405,000 from auction at RM’s Monterey, California event. If you’re having a flashback moment, your brain isn’t fooling you; earlier this summer, a GTO purportedly sold for $70 million. But that wasn’t at auction, so there’s very little corroboration on the actual price. Here we do know the sale price for certain, and that this GTO is probably even more superlative for a handful of very important aspects that matter to collectors—and, indeed, that matter to car fan children everywhere. First, this is the third of all GTOs made, and only 36 were manufactured. Second, it is one of only seven GTOs to receive the so-called Scaglietti body upgrade. This wind-tunnel-tested skin enabled the 3.0-liter V-12 GTO to exceed 155 mph, a key figure for flat-out driving. No, a re-body of this kind wasn’t considered a sin; Ferrari used its own factory coachbuilder, Scaglietti, just down the road in Modena, to do the work, and the shape was penned by the astonishingly skillful Pininfarina. The re-do pushed the wheels wider, so the GTO would corner more capably and feel more confident at high speeds, and the engine was actually pushed lower, too, the better to prevent body lean. Third, and truly important to collectors, is that the GTO itself was created at a time when carmakers were producing these rare, hothouse flowers from their own factories specifically to compete in road racing. (Yes, they were also deployed to the track, but endurance racing at the time was considered a crossover class suitable for gentleman racers as well as professionals.) As such, this car’s win of the 1964 Targa Florio, a grueling seven-hour, 313-mile contest over incredibly twisty tarmac in Sicily, cemented its reputation as one of the most durable and competent GTOs ever made. Don’t forget: This was an era when there truly could be great differences between hand-assembled, batch-lot cars. The idea that one car might be blessed and another cursed wasn’t just down to luck or skilled (or sloppy) drivers. Before it was sold to the first of many private owners, this Ferrari was used as the manufacturer’s private test vehicle for the Targa Florio, and driven by none other than American Le Mans and F1 champion Phil Hill—already a legend, and probably the very best pro driver of his era. Plus, one of the private owners who also raced the car was Gianni Bulgari, heir to the Bulgari label. Depending on who just purchased the car (and auction house RM didn’t reveal that detail), the Bulgari tie might matter more than the fact that Phil Hill once piloted the 250 GTO. 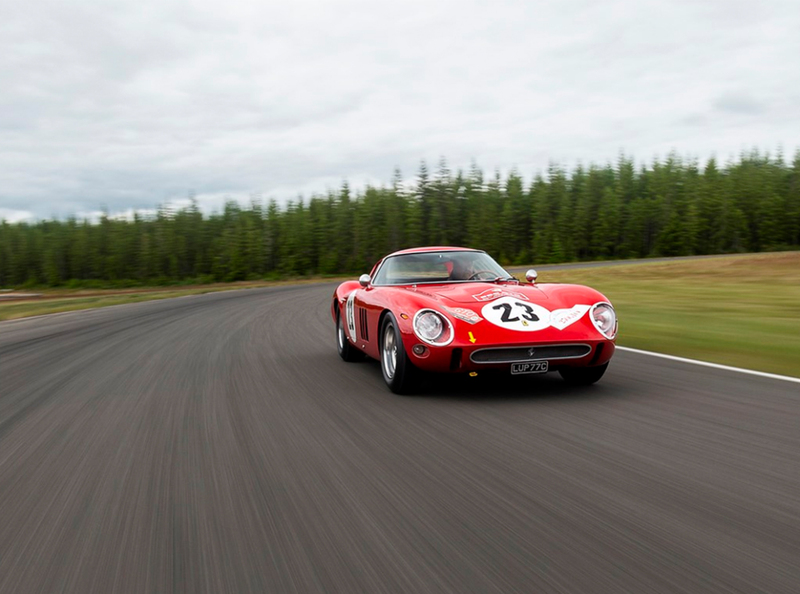 The 250 GTO was last sold in 2000 to early Microsoft shareholder Greg Whitten for an estimated $10 million. A 5X return on that price in 18 years is more than respectable and, yes, at the time, $10 million for a GTO probably seemed exorbitant. So it’s just possible this same car will sell for $250 million (a quarter of a billion dollars) in 2036.